One of my all-time heroes and inspirations is Gordan Korman, an author who lives quite nearby. 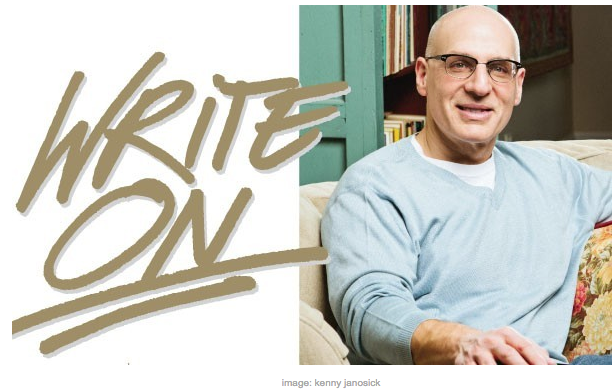 I interviewed Korman for the April 2015 edition of Long Island Pulse. You can read the story here.